The simple act of going for a walk can clear the mind, rev up the metabolism, and help build strong bones and muscles. 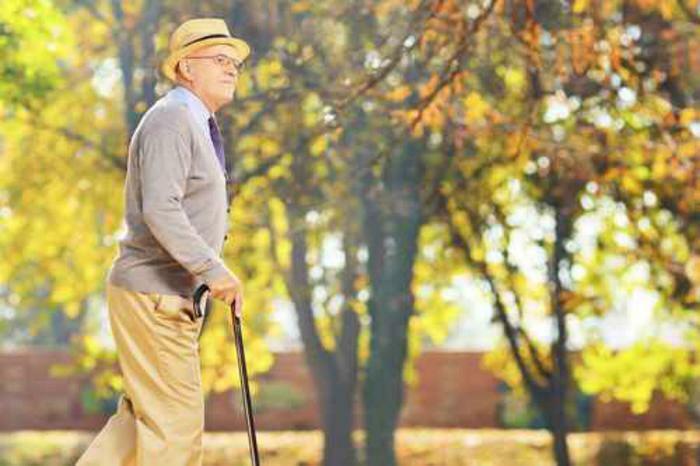 For people with type 2 diabetes, walking comes with even more benefits; but timing and duration matters when it comes to reaping the blood sugar lowering effects of walking, according to a new study. Findings published recently in the journal Diabetologia suggest that taking a quick walk immediately after each meal may be a more effective means of lowering blood sugar levels. In fact, a 10-minute walk after dinner may lower postprandial glycemia (a measurement of blood sugar) by as much as 22%. People with type 2 diabetes are already encouraged to be active for at least 150 minutes per week, explained study author Andrew Reynolds, a researcher at the University of Otago in New Zealand. But walking after meals, as opposed to heading out for a jaunt at other times of the day, can bring about the most significant drops in blood sugar levels. “The benefits we observed due to physical activity after meals suggest that current guidelines should be amended to specify after-meal activity, particularly when meals contain a substantial amount of carbohydrates," Reynolds said. In their study of 41 adults, Reynolds and his colleagues found that measurements of postprandial glycemia dropped an average of 12% when participants took shorter, more frequent walks after eating compared with those who took just one 30-minute walk per day. Walking after consuming a carbohydrate-heavy evening meal led to the biggest drop in blood sugar levels, the researchers found.